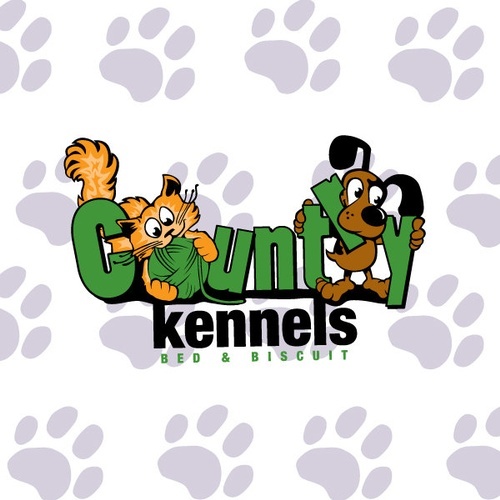 Located just south of Edmonton, Country Kennels Bed & Biscuit has lead the dog and cat boarding kennels industry for over 25 years. 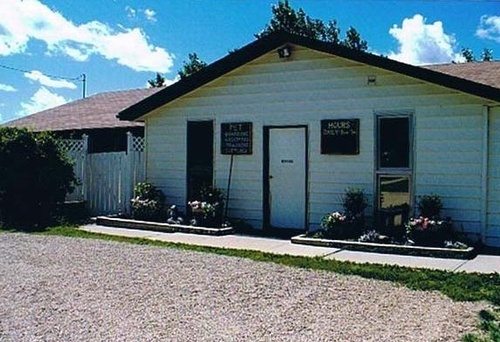 Country Kennels is situated in the heart of the country on ten beautiful park like acres approximately 15 minutes south of the Edmonton International airport. Upon your arrival you will feel the stresses of the City wash away as you meander along lush tree lined fields with many wild birds. 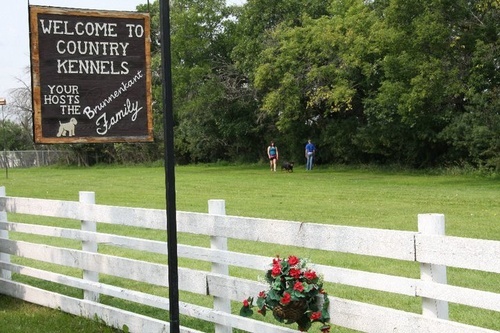 Your pet will experience the country flavor watching cattle, horses and other farmyard friends. Days will be spent interacting with staff members taking walks, playing in the exercise yards or lounging in their own individual spacious indoor kennels. Many of our kennels are equipped with outdoor runs to enjoy during beautiful sunny days. 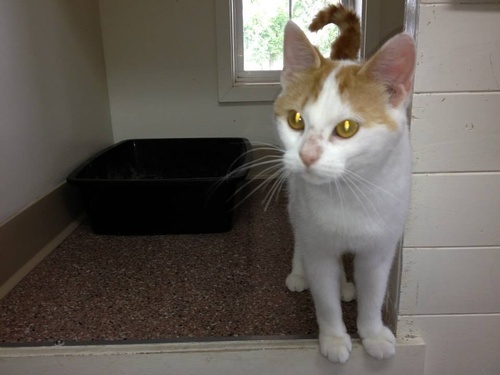 Our feline guests will be entertained throughout the day by watching dogs being walked and our feathered friends enjoying the various bird baths and feeders. Our Pet Care Technicians will cater to your pets every need to ensure a fun-filled, safe and relaxing experience. 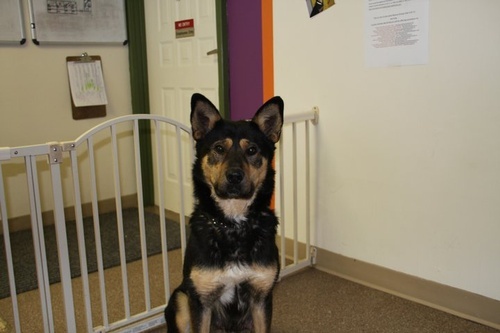 We invite you to take the short drive from Edmonton to our Boarding Kennels and see for yourself why we come so highly recommended by many Veterinarians and Animal Health Care specialists!